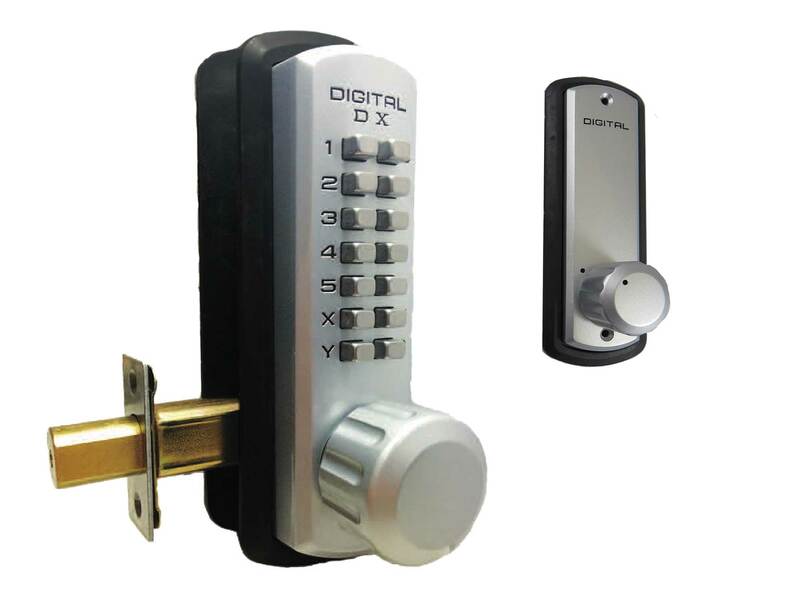 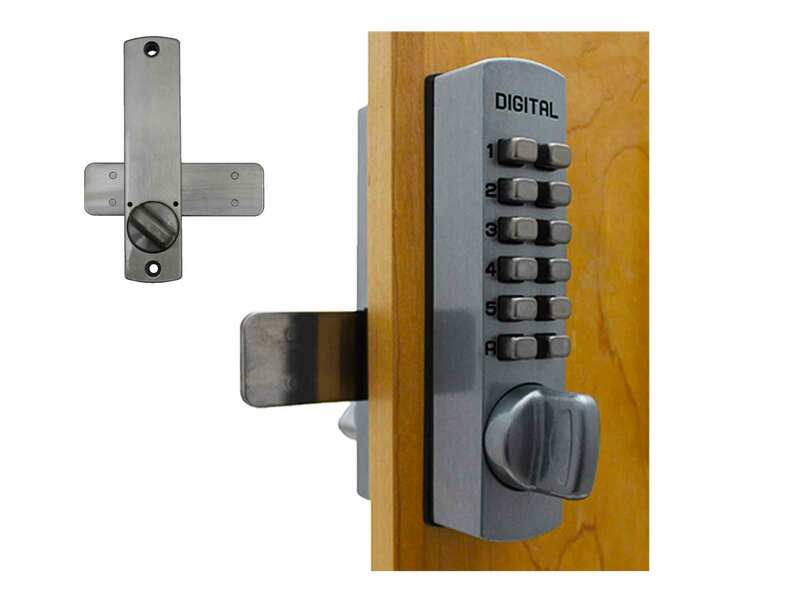 If you just need a new outside body (the side with the keypad) for a Lockey lock, you can order one of these to save money instead of purchasing a whole new lock. 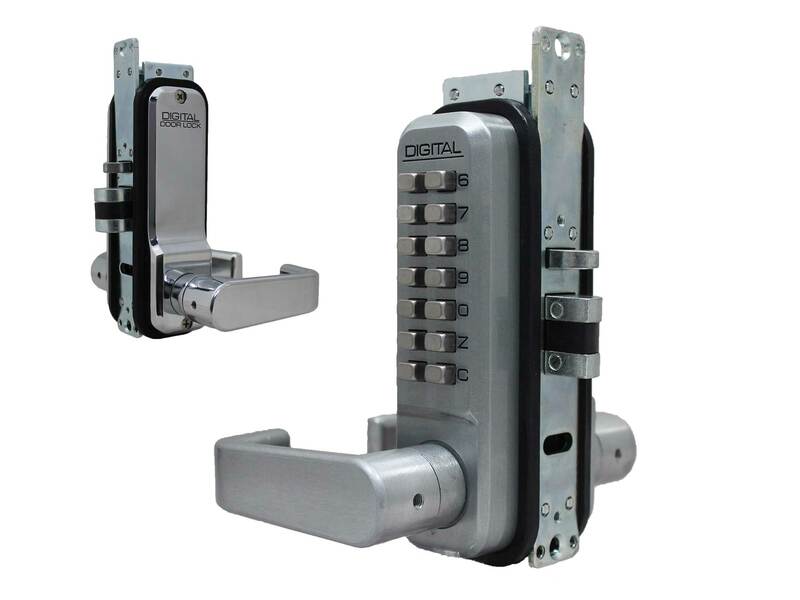 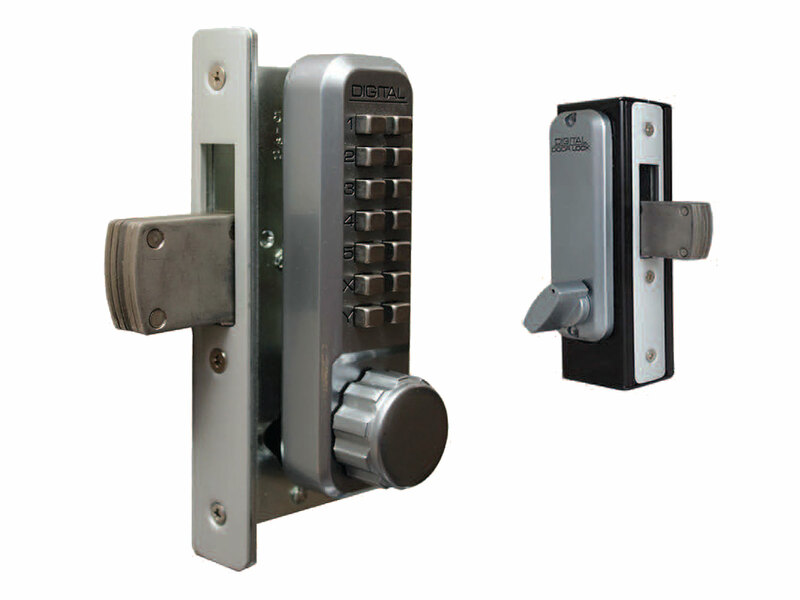 Click here to order a Lockey inside lock body. 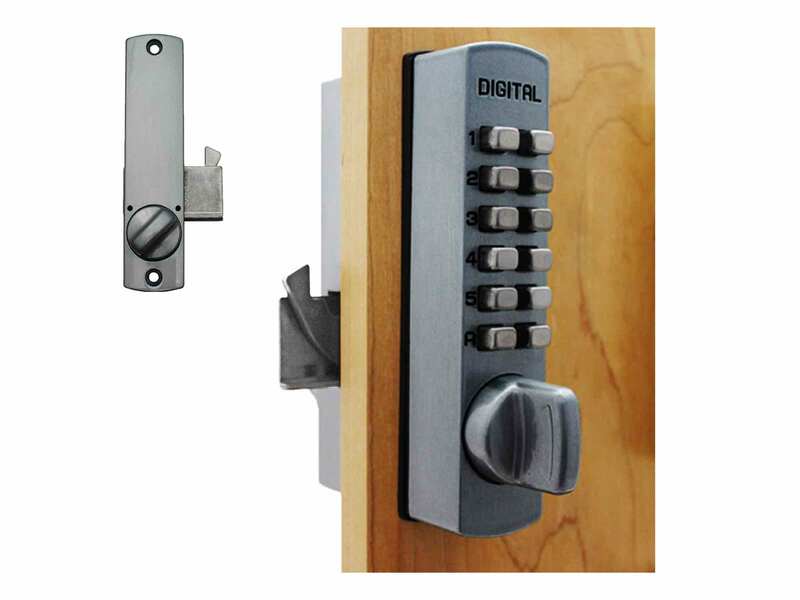 FINISHES: antique brass; bright brass; bright chrome; jet black; oil rubbed bronze; satin chrome; satin chrome - marine-grade; satin nickel; white. 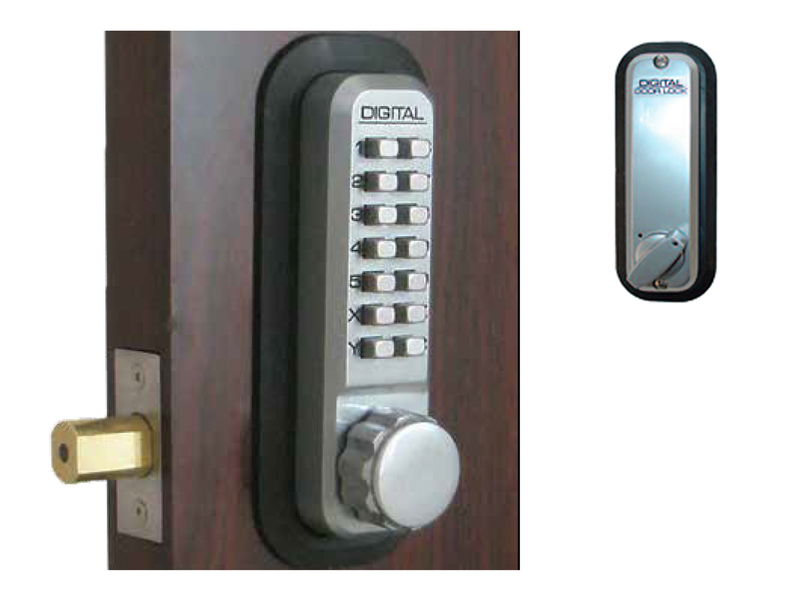 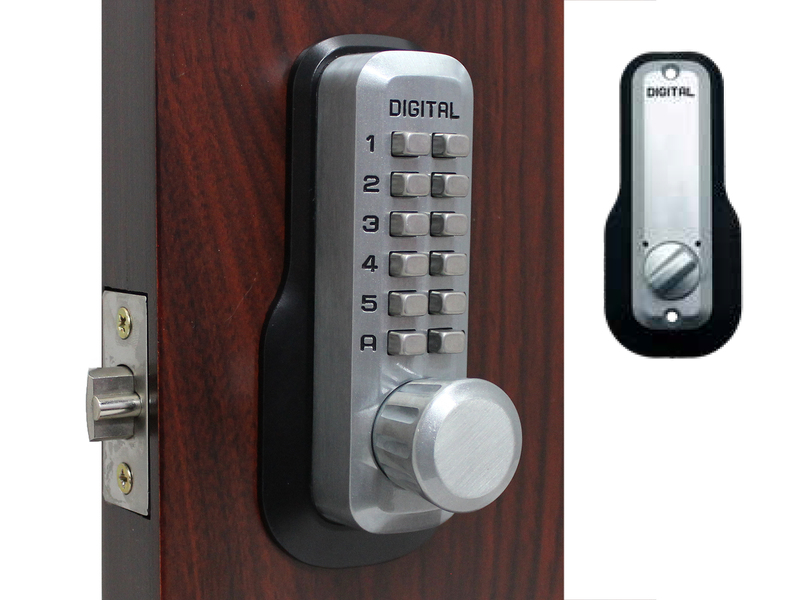 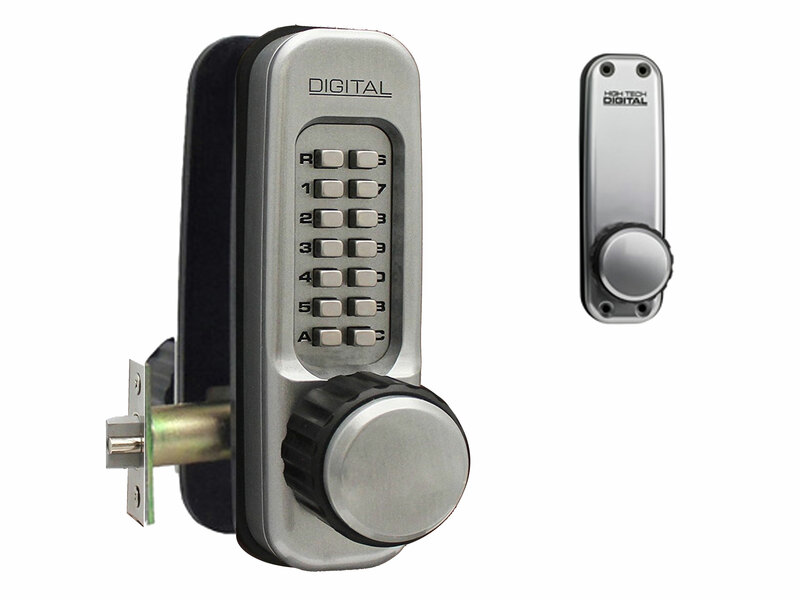 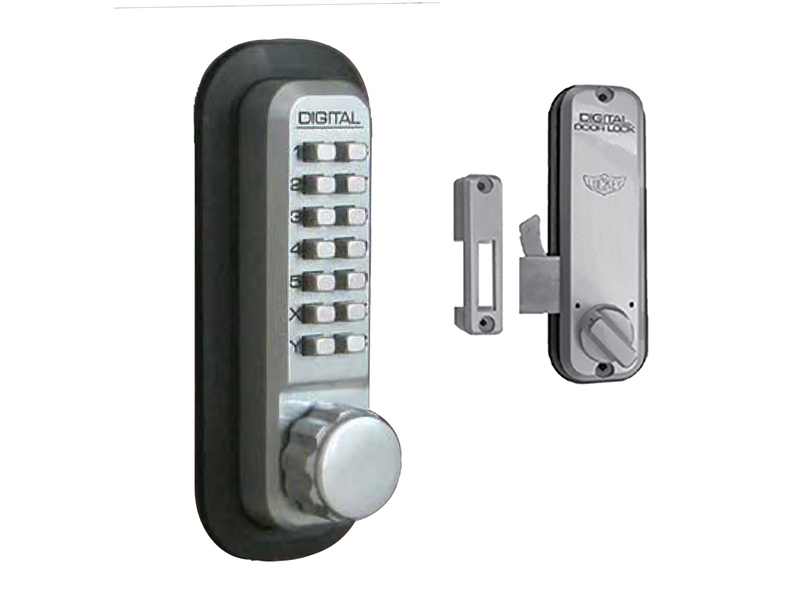 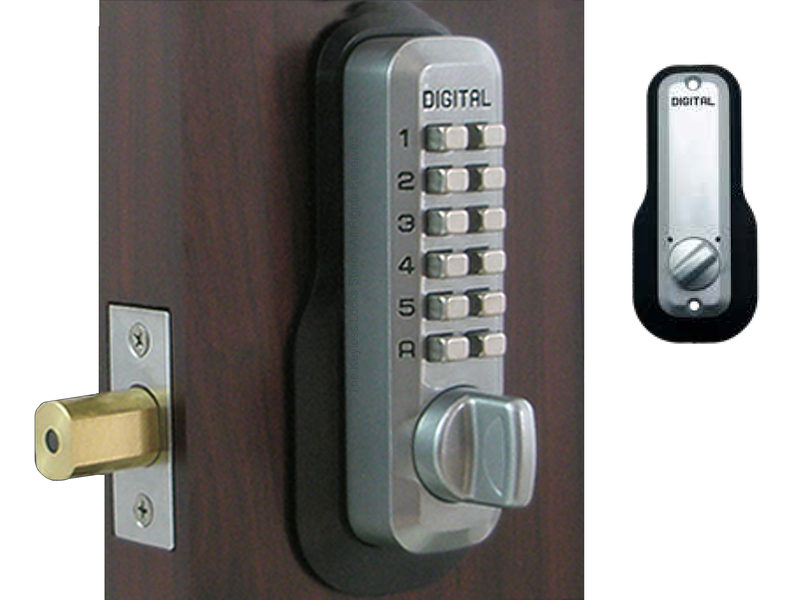 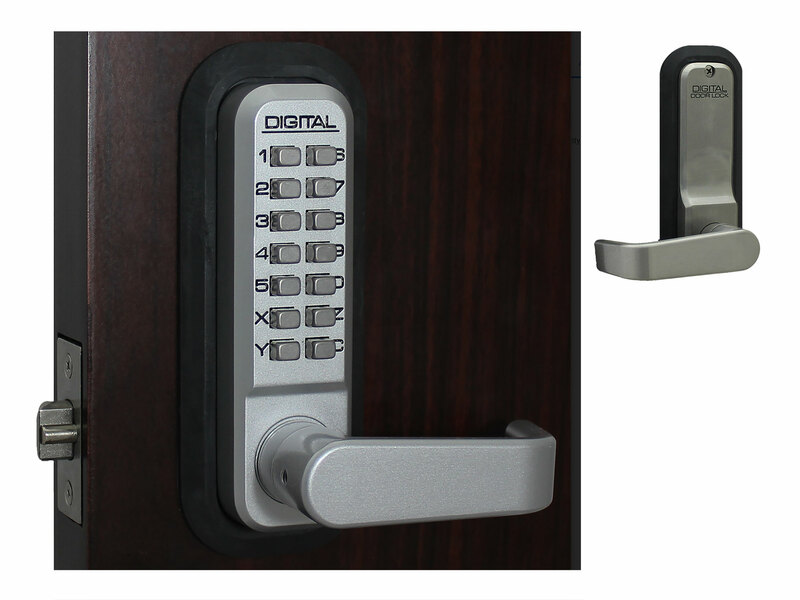 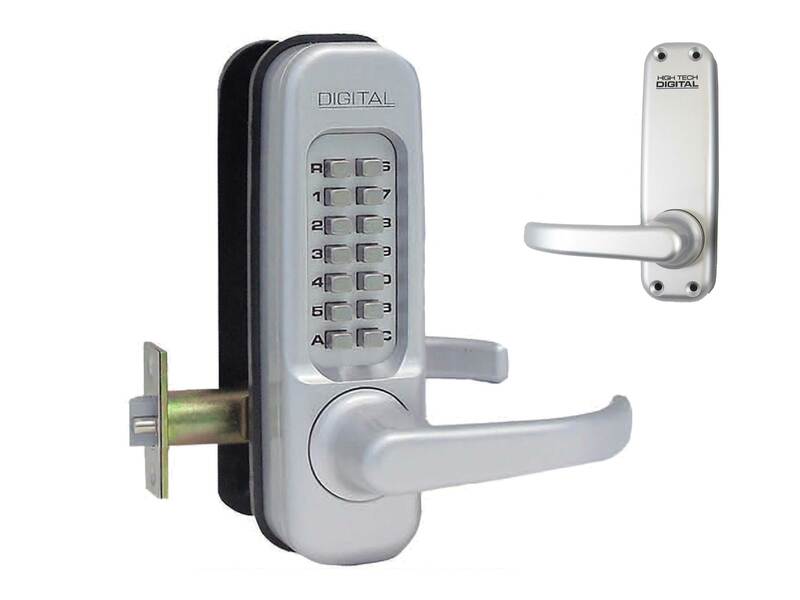 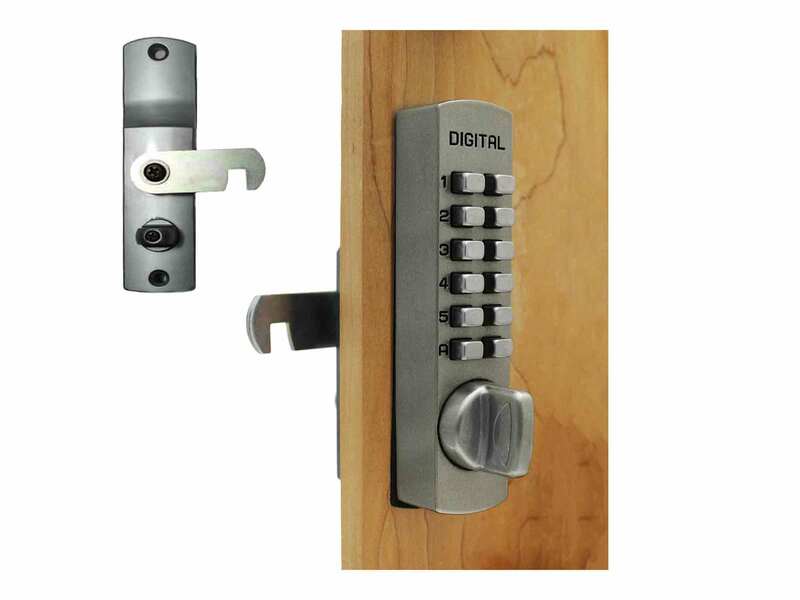 WARRANTY: Life-Time Mechanical Warranty unless it has a key override built-in to the knob.